We are leading provider of a wide gamut of Perkin 1104c Top Head Gasket that is mostly used in automobiles and engineering related industries. 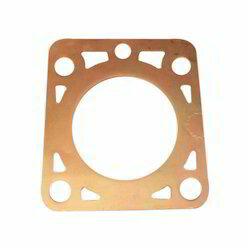 Man 20/27 head gasket kit for marine engine and diesel generator spare parts. 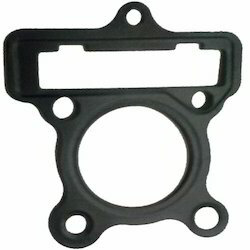 We are manufacturer and exporter of EMD 8479836 head Gaskets. We are offering Mild Steel Head Gasket to our clients. Banking on the skills of our qualified team of professionals, we are involved in providing the high-quality range of Head Gasket. Our clients can avail from us a wide range of gaskets that is available in various sizes and shapes that meet the stringent requirements of automotive industry.